These are cool! Black Hypersthene, also known as enstatite or velvet labradorite, displays what’s known as schiller, silvery bands visible on the stone. 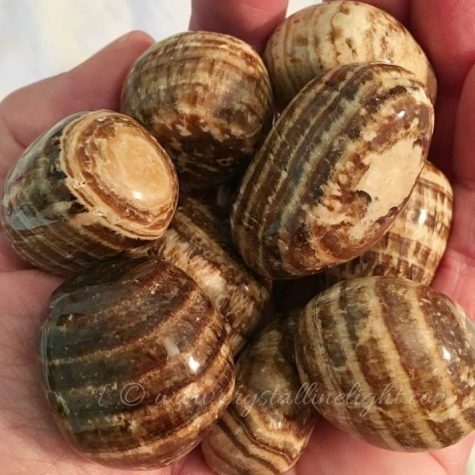 These pieces are polished and flat, easy for placing on the third eye during meditation or laying on for crystal healing. 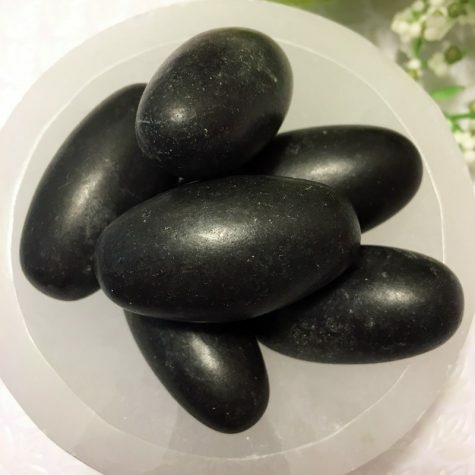 This stone promotes spiritual awareness and psychic ability. 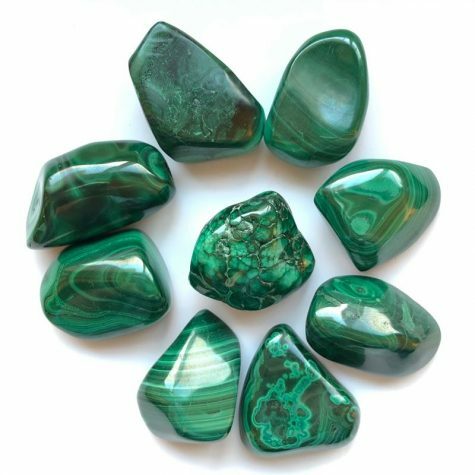 It is a high energy stone that can be used as a meditation tool to find answers within. It instills confidence in our own innate knowing. It is used to help us see clearly, and when used when you’re stressed, can reduce anxiety so you can find calm and clear thinking once again.